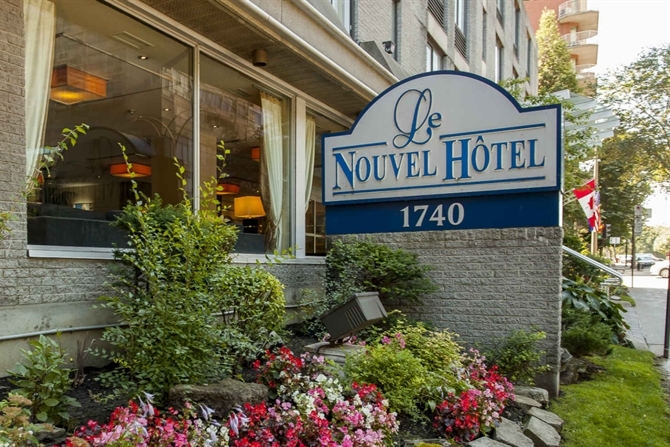 Experience an entirely new level of hospitality excellence at our four-star hotel in downtown Montreal. 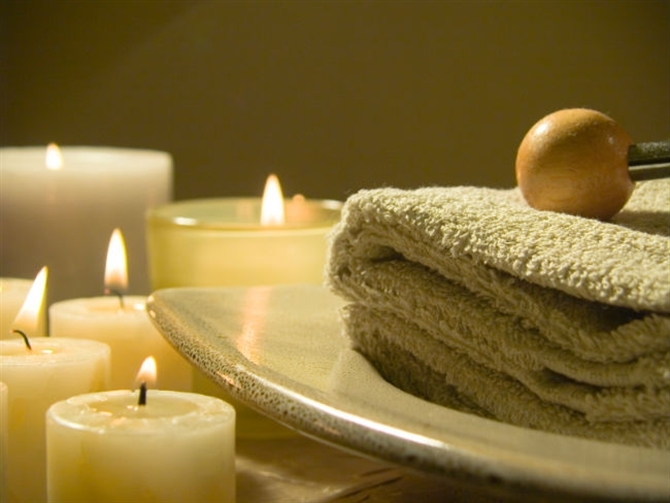 Le Nouvel Hôtel & Spa offers 177 non-smoking guestrooms, an on-site restaurant serving imaginative and delicious cuisine and more than 6,200 square feet of event space, making us the ideal choice for professional business meetings and elegant social affairs. After touring our website, check out our current rates! 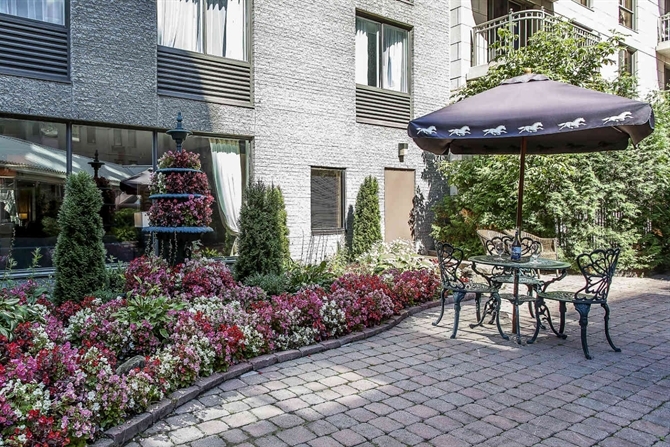 Save on your Montreal stay with our hotel specials and packages. Check back often for new deals. 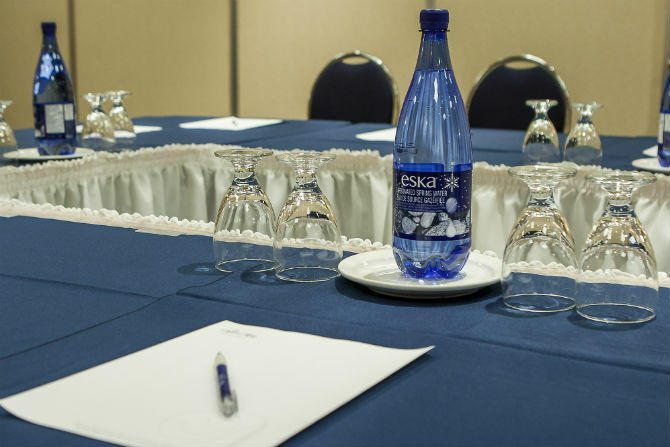 Break out of the boardroom; host a meeting in our stylish event space, complete with catering. Get to know our hotel through photos of our spacious rooms, colorful courtyard, spa and more.